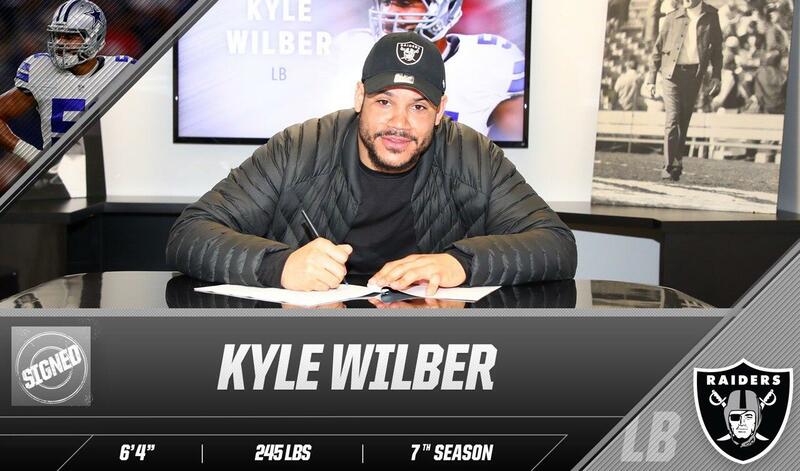 The Oakland Raiders continue to add to their defensive roster, announcing the signing of linebacker Kyle Wilber on Saturday. Wilber spent the last six seasons with the Dallas Cowboys, who drafted him in the fourth round (113th overall) of the 2012 NFL Draft. 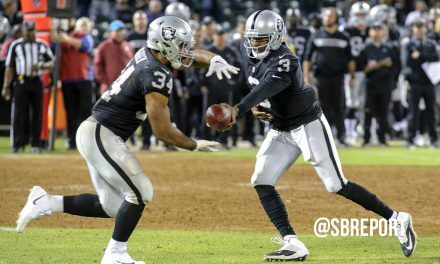 With the Cowboys, Wilber played in 89 games with 16 starts, tallying 104 tackles, 3.5 sacks, one pass defensed, two forced fumbles and four fumble recoveries. 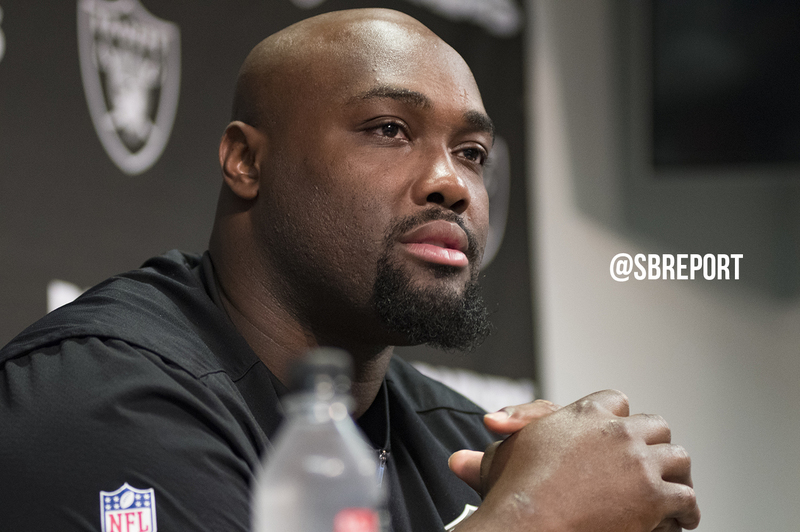 Last season, he appeared in all 16 games, finishing with four tackles and 10 special teams stops. The 6-foot-4, 245-pounder played collegiately at Wake Forest from 2007-2011. 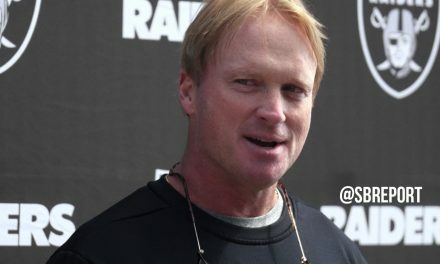 Signing Wilber reunites him with Raiders special teams coach Rich Bisaccia, who joined head coach Jon Gruden after spending the last five seasons with the Cowboys.